Personal care routines such as bathing, grooming, dressing, etc. 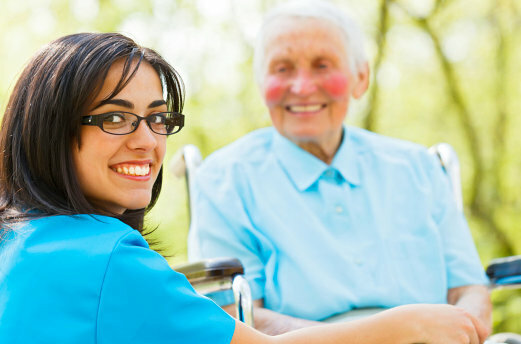 Need help from a home health aide? Call 540-412-5529 or 844-246-0203 and learn more about our service benefits.